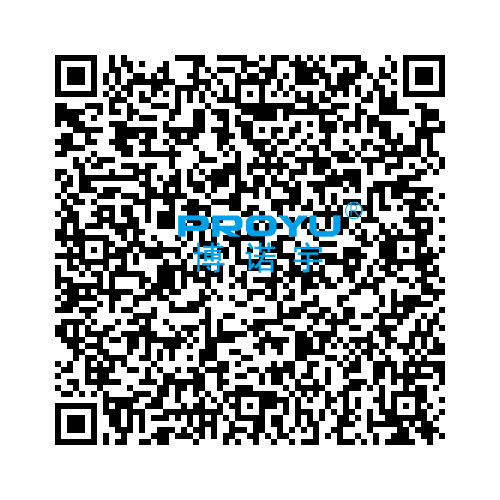 Shenzhen Proyu Technology Co., Limited specializes in R&D, manufacturing for biometric and security & safety products. 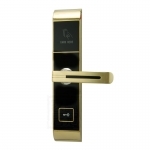 We mainly produce the hotel lock system and access control system. 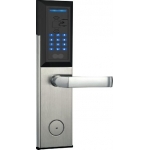 other products, eg,biometric time attendance system, alarm system, intercom system also find their popularity in market. 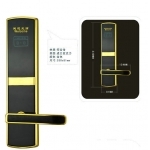 Since its establishment, Proyu has been the excellent supplier, the hotel lock system and alarm system has earned the CE, FCC, ROHS certificates. 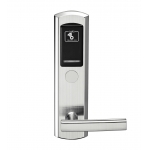 With the good reputation for high efficiency quality, our products have been exported to many regions, such as North America, Europe, South America, Africa, and Southeast Asia. 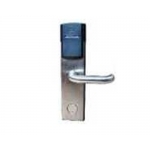 We have strict QC systems to guarantee quality and delivery time. Our value is " Customer First". 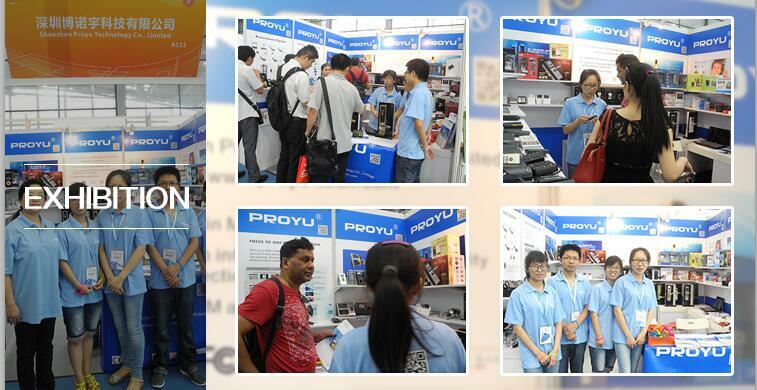 Proyu always do best to satisfy every customer. Welcome to contact us any time! 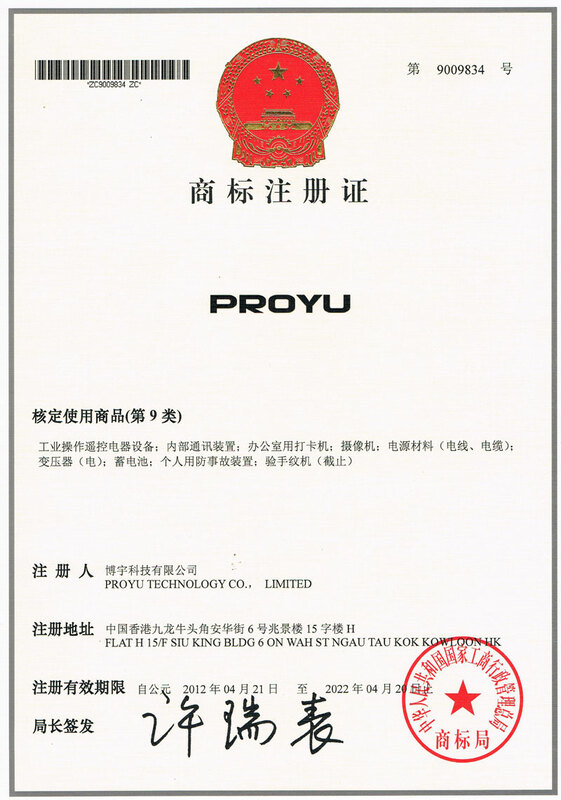 BOYU Technology Limited (English as PROYU TECHNOLOGY CO., LIMITED) was founded in HK in 2009. And the reigisterd logo ‘PROYU” names after the Sunny’s precious daughter. From the very begining, Sunny has made up her mind to cultivate PROYU as her little baby. To grow her and make the best girl out of her. The word do not only sound like her daughter’s name, but also endowed sophisticated meanings. 1: The “Expo”___ Tells the company goal- to make company product all-embracing/ to satisfy the global clients. 2: PRO CORE board the Pentium (PROYU). In Chinese it is”Benteng”, which expresses our high expectations - Business booming. For the further developement of the company, we set up Shenzhen PROYU technology company limited , and registered it in Chinese as Bonuoyu.While the original Hong Kong company (Boyu technology limited) has been merged into Shenzhen PROYU technology co., Ltd. The “Nuo” is added between the “BO and YU”, new as “BONUOYU”. Nuo stands for Integrity and commitment in Chinese traditional culture. Saying our strong determination to be committed and sincere to our dear customer, employee, partner etc..
Now, this belief is deeply rooted in our company. we are and always will be the man of action, to make assured and satisfying products. 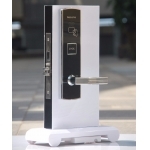 PROYU---the integrative trading company in hotel lock system and access control systems. Your safe and smart life creator.